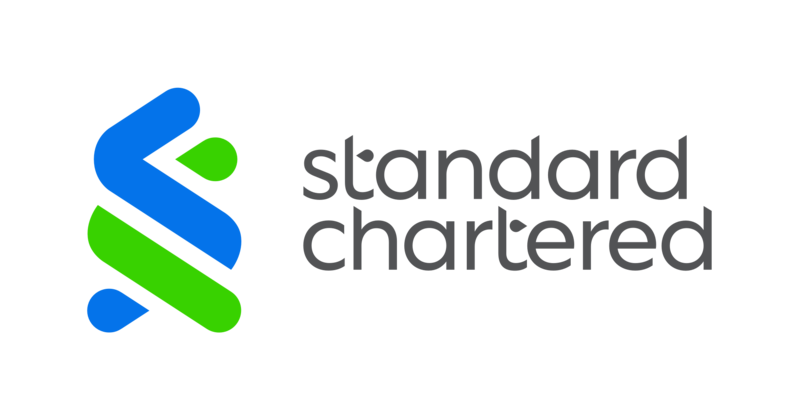 Standard Chartered PLC (the Group) notes the publication today by the Bank of England of the results of its 2018 stress test exercise. The results showed that, under the Bank of England’s hypothetical annual cyclical scenario, the Group exceeded all hurdle rates. The Group has a diverse and liquid balance sheet and these results demonstrate the Group’s continued capital strength and increased resilience to stress.